for you to try out today. to learn and practice with coding. Check out the Explore Code Studio for even more tutorials! 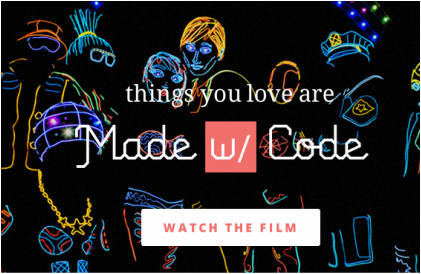 Check out these other Great Coding Sites! Google keeps adding great coding activities for all ages. Check it out!